Most likely, your phone is important to you. How couldn’t it be? We live in the world of social media and snappy, instant news. I’m sure you use it for lots of different things, and I’m sure you are as annoyed as I am when it dies at an inconvenient time. Well, did you know there are apps that optimize your phone so that you can get a bit more battery life? Sometimes even a lot more! Honestly, I got a bit surprised when I realized how some of the apps can help prolong battery. These apps are super useful if you are a heavy user of your phone, and the few extra minutes you get could make a big difference to you. But, they do come with some disadvantages, so I decided to review a couple of them. 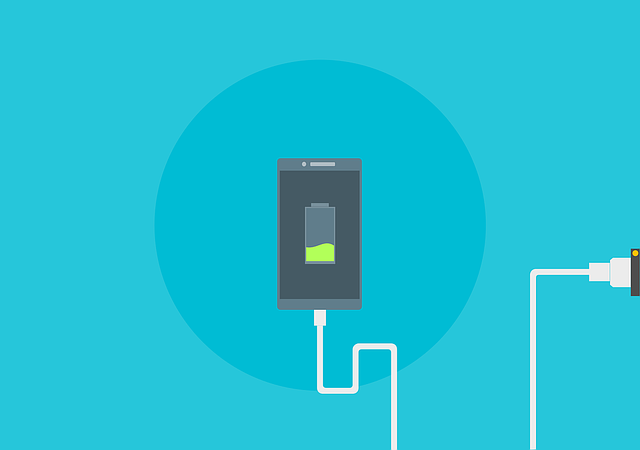 I looked around for apps to optimize your phone battery, and I found a few pretty good ones. Including the ones on this list. Besides those, I found a few of my own and gave them a quick review for you guys, which I hope you will find useful. If not, you can always check and see if you find an app that’s perfect for you. Battery Doctor helps your battery life by monitoring which apps drain the most of your battery whether they are running or not. I like how it doesn’t stop there, but the app also gives you a simple yet helpful report. Naturally, I found the ability to monitor apps most helpful as you can easily get rid of the most draining apps or simply close them down. It’s a simple app that does what it’s meant to do. This app is pretty simple and doesn’t do much more than it’s supposed to. So I can imagine it to be great for people who just want to get rid of unwanted apps, but for those who want a bit more, you might want to look in another app. It also has some ads that you may or may not find annoying. The number 1 thing I like about Power Battery is the Saving Mode. You just turn on the Saving Mode and the app closes down apps you are not using, which saves you battery life. Another neat feature is that it also provides tips for saving battery life on your own, that way you can get even more out of your battery. Plus, it has a fast charge option for when you are in a hurry. To be honest, I kind of like this app more than the first one. It has more features, yet I felt to be much more intuitive to use. The only possible con is I don’t like the UI design, but that’s my personal critic. You might be just fine with how the app looks. Similar to Battery Doctor, Cleaner is a very small app that tells you which apps on your phone are draining your battery the most. But, one extra thing Cleaner does is it also clears out your junk files and caches with the app, so you can optimize your battery even more. And you only have to tap one button to do both! I’m aware most of the battery saving apps are simple, but I just like the polished design of this one. One tap and you’re done. Unfortunately, with all the features that the app offers, there are some bugs. For me, it froze a couple of times while I thought it was processing the task. If you find a bug, you can of course simply report it and the app developers will take care of it in due time. These are the very best battery optimizing apps that I could find, and I hope some of you will find a use for some of them. Despite their faults like ads or bugs, I found them to be pretty useful! With battery saving apps you always wonder if the stuff actually works, but after testing these 3, I think you can definitely prolong your battery.